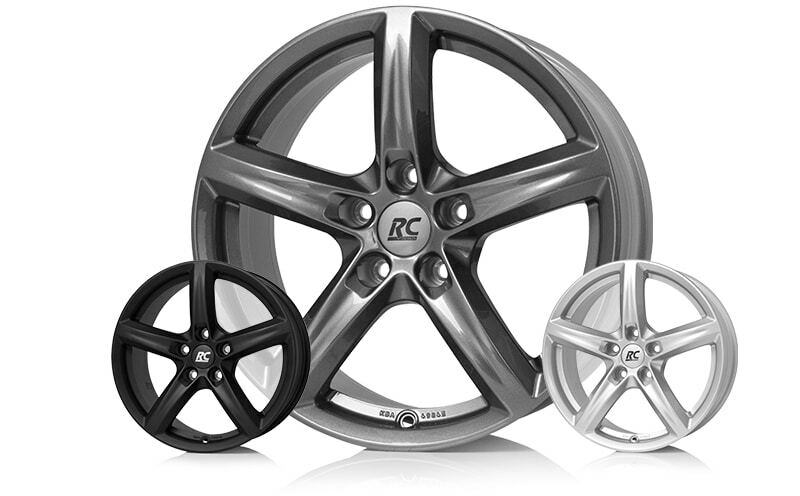 The B-Eco Line is specially designed for electric vehicles. 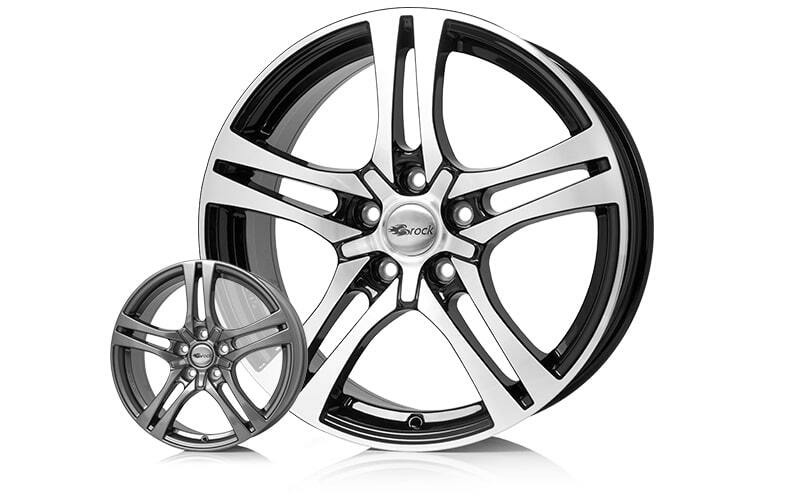 Energy-conscious drivers no longer have to put up with optical restrictions. Through the adapted light alloy wheels, the trend-setting vehicles can be upgraded both optically and technically. In addition, these ECO wheels usually have original attachments, ECE, ABE and thus allow easy mounting. 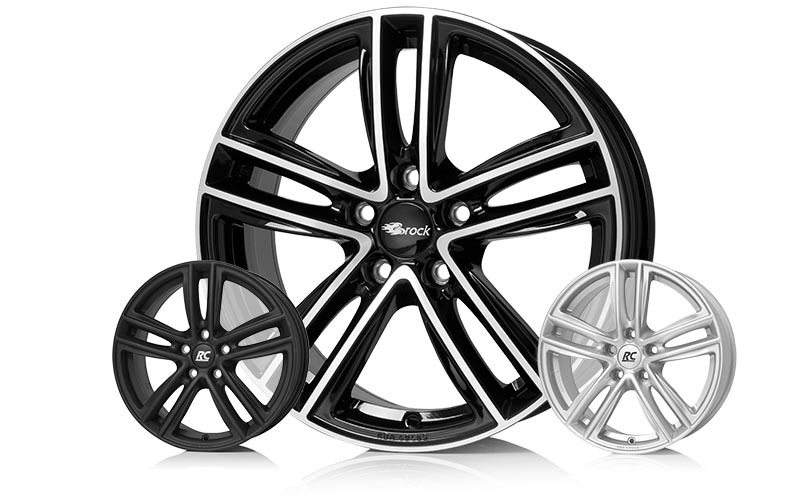 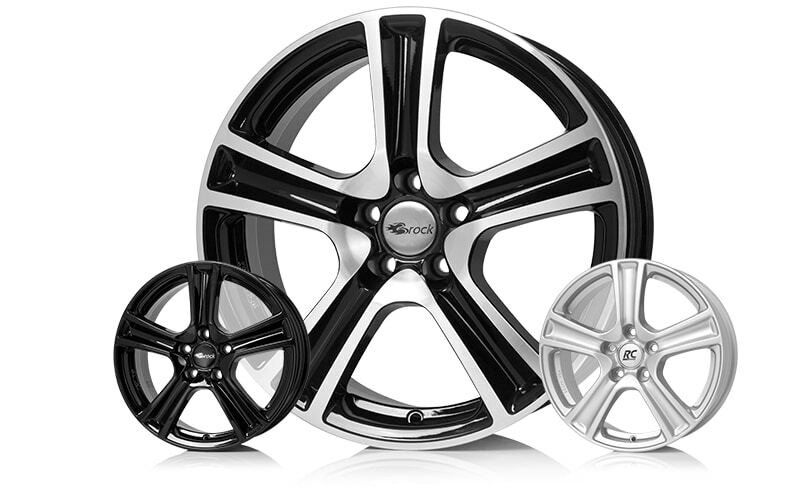 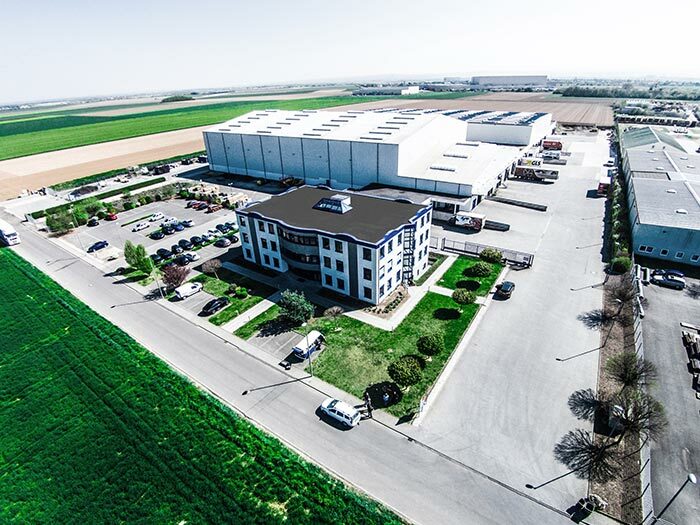 These ECO rims are recommended by Brock Alloy Wheels Deutschland GmbH. 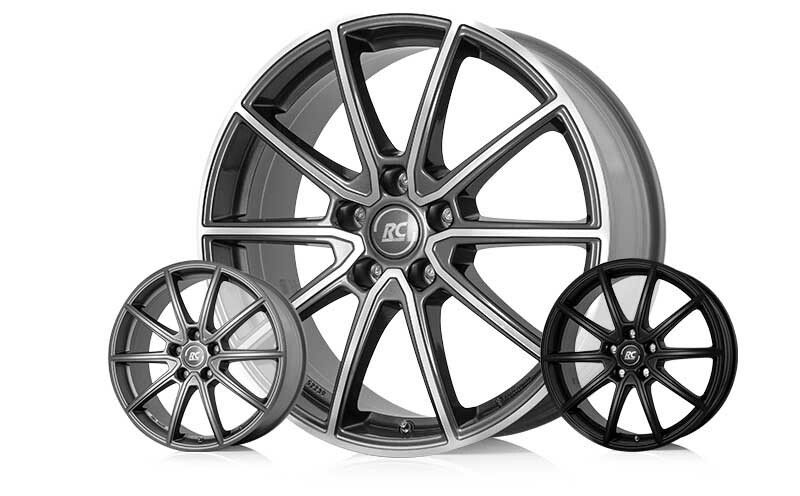 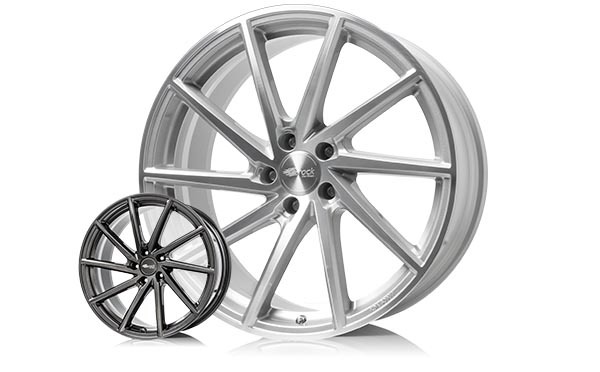 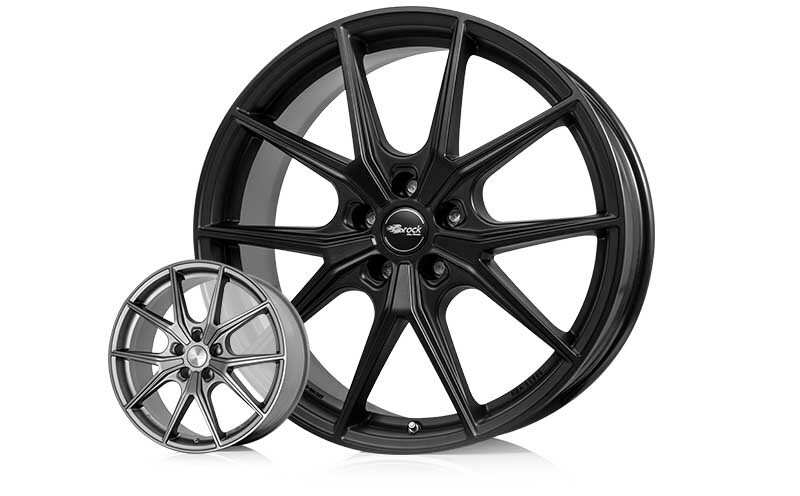 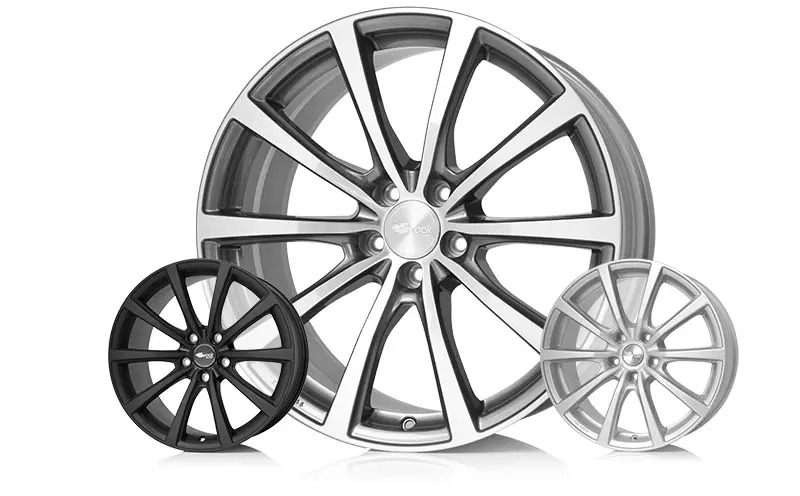 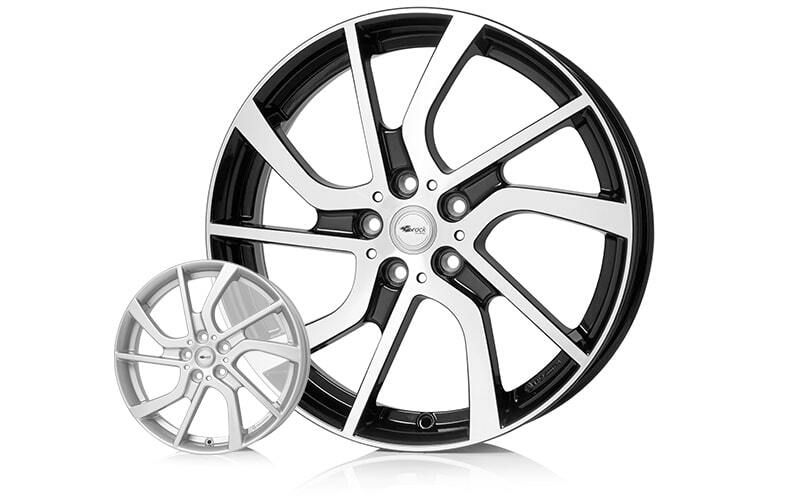 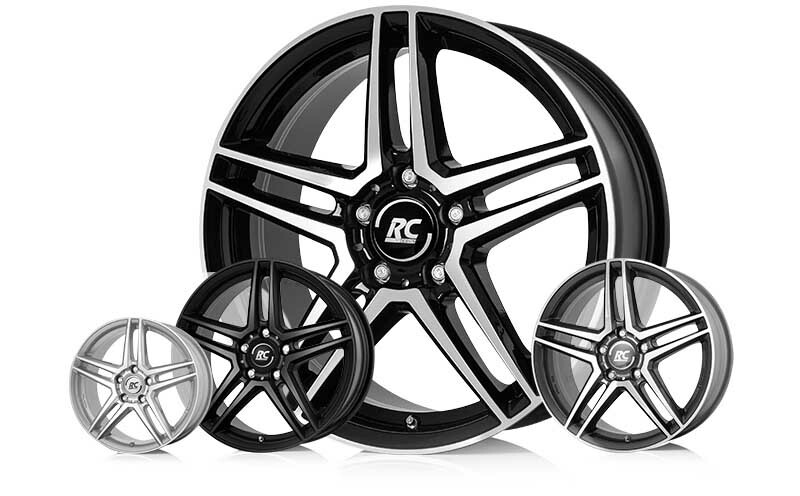 You will find many other light alloy wheels and sizes for the listed electric vehicles in our wheel configurator.